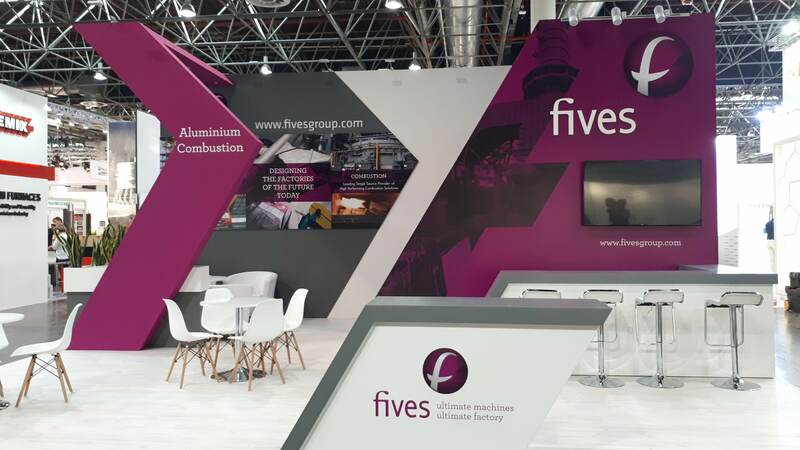 Within Fives, the Aluminium business line is specialized in the design and supply of process equipment and the management of complete installations in carbon and reduction sectors of the primary aluminium industry. 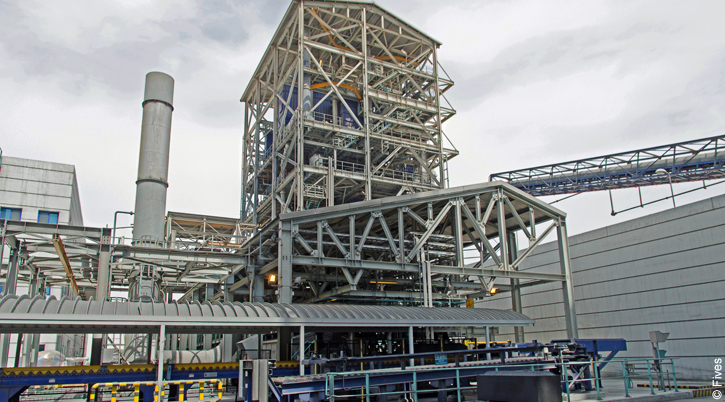 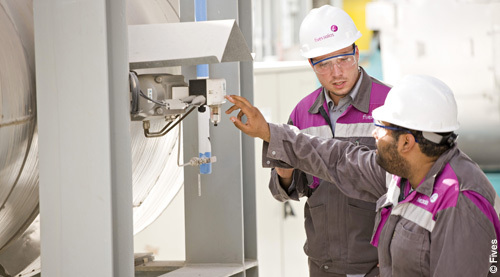 As an enterprising partner, Fives works with aluminium producers to bring pioneering solutions adapted to the growing capacity of their smelters equipped with high amperage pots with objective to facilitate operations and reduce operating costs. 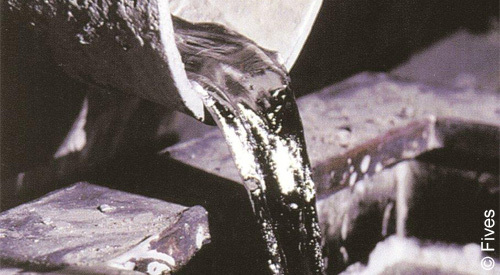 Rhodax® for the raw material preparation, Xelios for anode forming, MIREA to improve anode behaviour on pots, Ozeos for gas treatment, Embedded Service Robot to handle pot hoods during anode change operations, enable aluminium producers to optimize capital, operating and maintenance costs of their installations, while complying with the most stringent environmental standards and improving both the product quality and the working conditions. 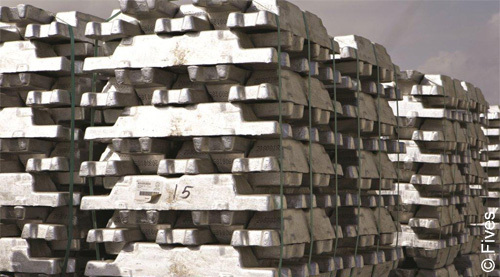 Fives and its Aluminium dedicated teams - 800 people based in France, Canada, Australia, Bahrain, South Africa, United Arab Emirates - have proven operational excellence in dealing with major projects worldwide, while respecting deadlines, costs, contractual performance guarantees and safety.